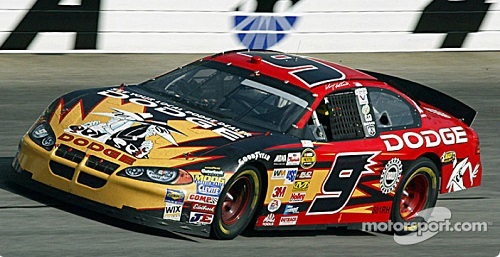 #9 Mad Magazine Spy vs Spy driven by Kasey Kahne at Atlanta in 2004. Please note these are ALPS printed decals. There is no guarantee on ALPS decals.